What makes Leica riflescopes so special is their superior field of view. When combined with effective stray-light suppression, excellent transmission and maximum contrast for bright images, this guarantees safe target identification in every situation, even when conditions are difficult. Enjoy freedom from distracting keyhole effects when it really counts. 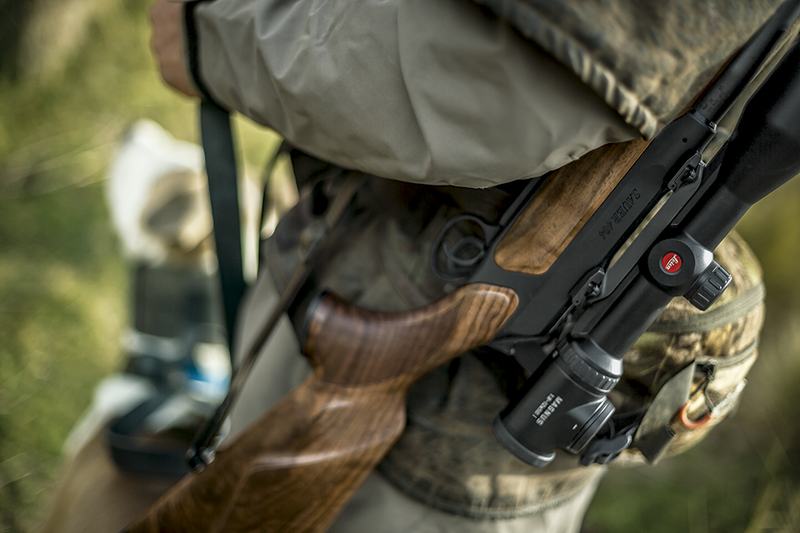 The extremely wide field of view provides a subjectively higher image brightness than smaller fields of view, and the Magnus i’s greater field of view gives you a safer hunting experience. The greater magnification range ensures an enormous application spectrum and makes the Magnus i the best riflescope for every kind of hunting. The Magnus 1.5 – 10x42 i, for example, is the perfect companion for driven hunts, stalking, and hunting from a high seat, as well for mountain hunts. At the same time, high technical demands had to be satisfied to produce the Magnus i series, so that uncompromising quality and 100% reliability are guaranteed – giving you both maximum flexibility and precision for close as well as long-range shots.